Scissor lifts are portable, powered lifts with a platform that can be raised into the air directly above the base. Typically used for indoor and outdoor construction as well as maintenance tasks. We ensure fast, professional and seamless access to a range scissor lifts. These lifts are ideal for applications where ample working space and lifting capacity is needed from the lift, and where maneuverability is essential. Environmentally friendly, they can be used on smooth or solid slab surfaces. Electric scissor lifts typically have low noise levels, no hazardous emissions and run for long periods of time. Some lift models feature “non-marking” tires. 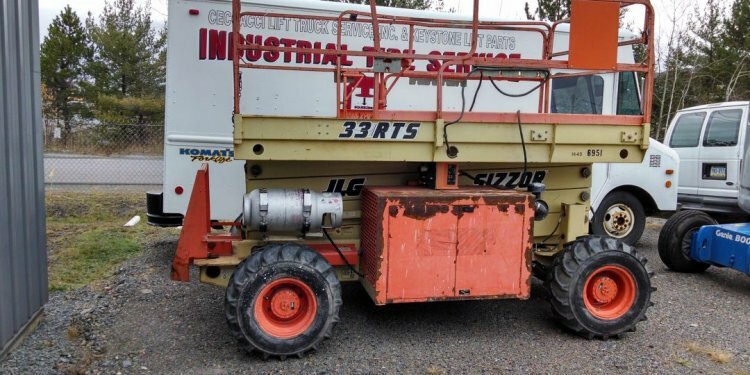 These types of engine-powered scissor lifts are ideal for sloped and uneven terrain, and in muddy conditions. These lifts typically feature larger working platforms and boast strong lifting power. They’re equipped to handle tough jobs and will remain durable over rough terrain. Ask about our narrow lifts for smaller space applications. We rent daily, by the week, or extended periods of time. *Other sizes and heights are available. Not sure what type of scissor lift is right for your job, or have a specific set of needs? Our sales team will work with you to ensure you find the ideal equipment that will best work for your time at your construction or work site.